How do you think about your company’s marketing? What are the drivers for your marketing efforts? Without data you’re just another person with an opinion. 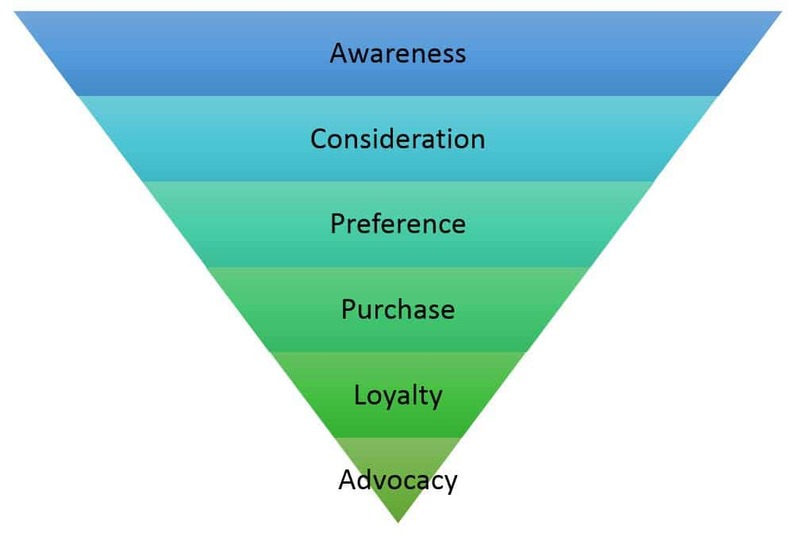 At the top of the purchase funnel, you want metrics that are tied to broad marketing efforts – Reach or Share of Voice. How many of your potential consumers are aware of you? These metrics can be tied to your media plans. Look at metrics like Effective Reach, Impressions, and the like. The number of invitations you send to your party will determine the number of people that attend…don’t skimp on sending out invitations, but also make sure each dollar spent is as effective as possible. Ad Recall – Do you remember the ad? Brand Recall – Do you remember the brand? Messaging Recall – Do you remember the message? Likability – Do you like the ad? Each step has far more nuance to them than what meets the eye, but the point is: don’t narrow your metrics to just those who knew of you AND purchased. You also want to be aware of those who knew of you but decided NOT to purchase. You then can figure out WHY they didn’t purchase and how you can convert them (or others like them) in the future. Now we’re looking at the metrics of those customers that were exposed to your brand and made purchases. What are the behaviors, engagements, demo, etc. elements that differentiated them? Metrics often are conversion-related and are usually much easier to track through digital campaigns than invasive. This is the easiest metric to track, but one of the hardest to relate to marketing. Obviously, we’re looking at some form of sales for this metric. Some businesses choose to use a raw sales figure. Others look at it in terms of an efficiency metric like ROAS (Return On Ad Sales). You’ll want to look at in a few ways to make sure your Awareness through Purchase analysis, Year over Year analysis, Trending analysis, by Market analysis, etc., are all giving you similar feedback. If they aren’t, then there are other variables you can look at. These variables are often marketing-related (media buy, creative, targeting, etc.). While a key part of the growing funnel, these post-purchase metrics are something we’ll analyze and discuss in another blog. Loyalty & advocacy are critical metrics for sustained business success, but often the metrics they are tied with can lead your marketing efforts in very different directions in messaging, business partnerships, goals, and more. So, there you have it. A strong, yet basic framework for analyzing the relationship between your marketing efforts and metrics. As noted, the metrics you track will determine the success you’ll reap. As we step into the world of metrics, each decision makes assumptions that correlate to outcomes. No single metric should be your only tool for analyzing success, but you also shouldn’t have more than a handful that you regularly utilize to determine the health of your marketing programs. Increase Your ROI. Contact Us Today. 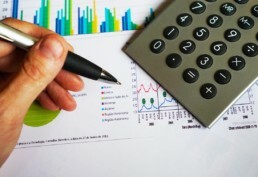 Are You Getting the Most out of Your Marketing Budget?